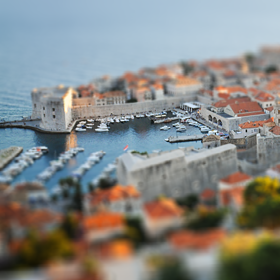 What you shoot with a real tilt-shift lens is distorted forever. 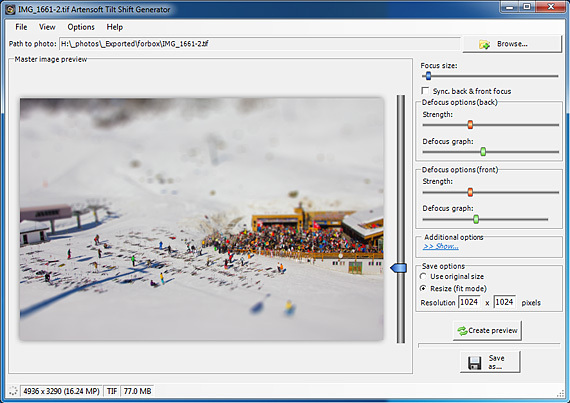 With Tilt-Shift Generator, you can produce multiple versions of the same images, choosing the greatest angle and keeping the undistorted original. 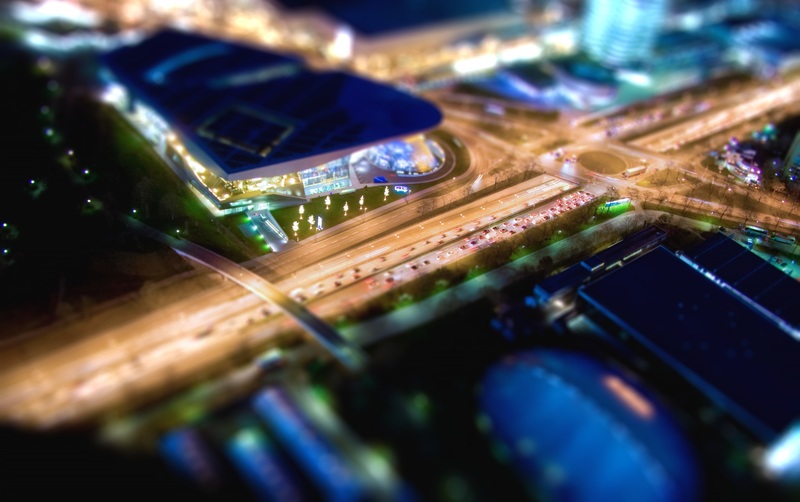 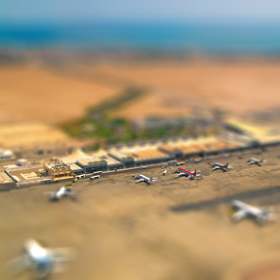 With Tilt-Shift Generator, you can turn any picture into a faux-miniature, creating an image that looks like it’s been shot in a macro or diorama setting without actually being one. The tilt-shift technique employed by Tilt-Shift Generator can be used to re-create the selective focus effect produced by tilting a lens to a certain angle. With numerous settings and tweaks, you can use Tilt-Shift Generator to simulate miniatures you would not be able to shoot with a tilt-shift lens no matter how hard you tried. 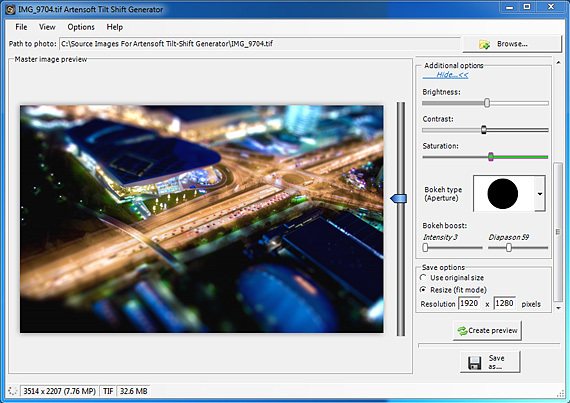 Try Tilt-Shift Generator now by downloading your copy. 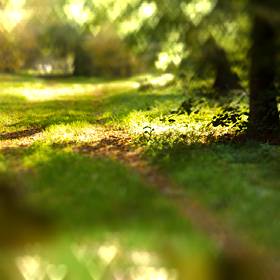 It costs you nothing to try, and will set you back some $49.95 if you like it. 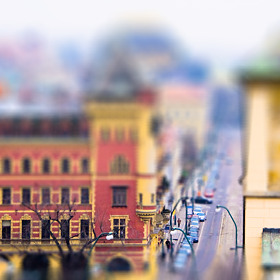 Compare to the cost of a limited-use tilt-shift lens, and you’re in for some great savings!